To celebrate my new access to Rafflecopter, I'm having a mini-giveaway to test things out. The prize? 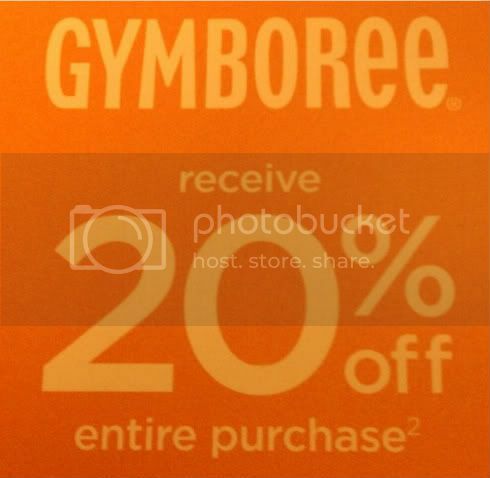 I'm giving away three Gymboree coupons to three lucky winners. To enter, just complete the actions stated in the Rafflecopter giveaway below. If you have any issues with the form (or with completing any of the actions), please leave me a comment letting me know. Please read the fine print on the giveaway. Two of these coupons expire quite soon and the codes will be emailed to the winners. The third coupon expires at the end of the month and can be emailed and/or mailed via USPS to the winner. This giveaway is open to the US and CANADA. This giveaway is in no way sponsored or endorsed by Gymboree. 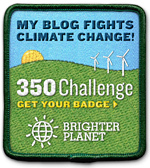 All content on this blog is my own and is not in any way connected to Gymboree.